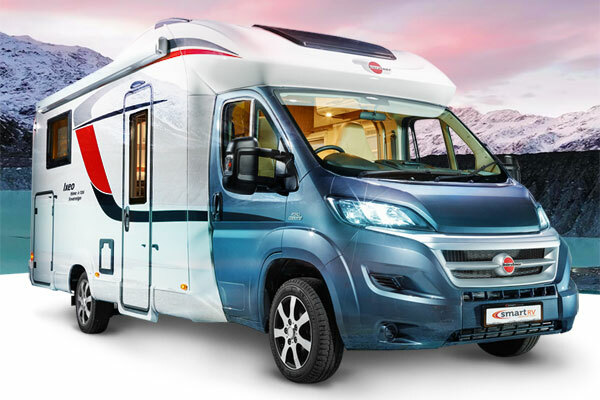 × Not sure which motorhome would suit you best? 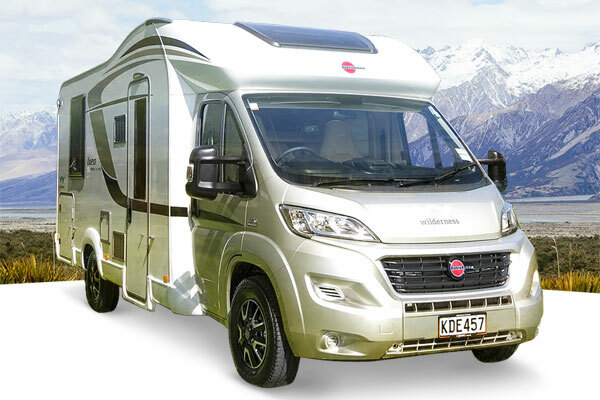 Try our Motorhome Selector - this easy quiz covers all the essential things to consider and will help find the perfect option for you. 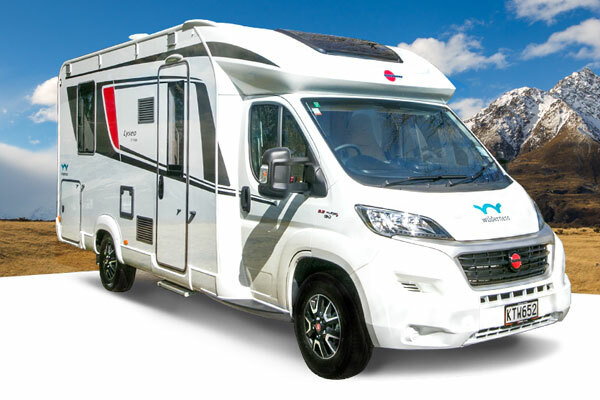 Alternatively, try our online chat or contact us for advice from our friendly team of motorhome experts. 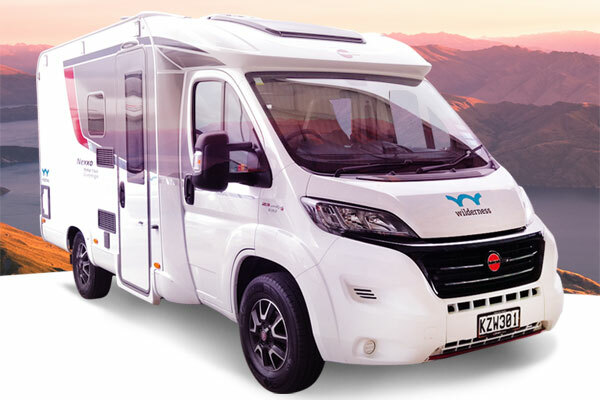 This compact, cleverly designed motorhome for two captures the adventure of the classic Kiwi road trip, but with all the modern amenities. Compact yet packed with features, the Wave 2 is an adventure waiting to happen. 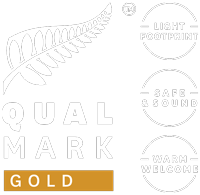 Our most popular layout has been reinvented to give you more features. You’ll feel right at home no matter where you go. 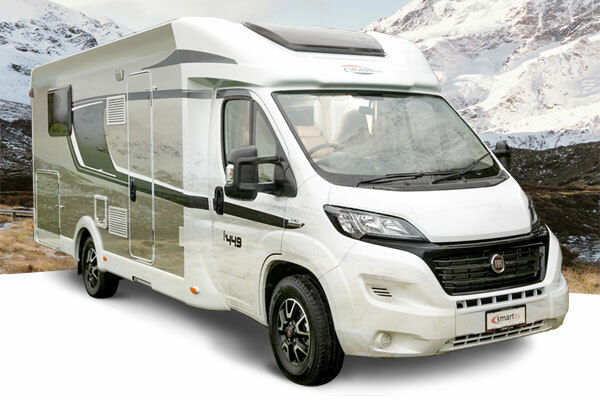 A rental motorhome with twin beds is a rare find so if you and your travel buddy prefer separate beds then this is the one for you. 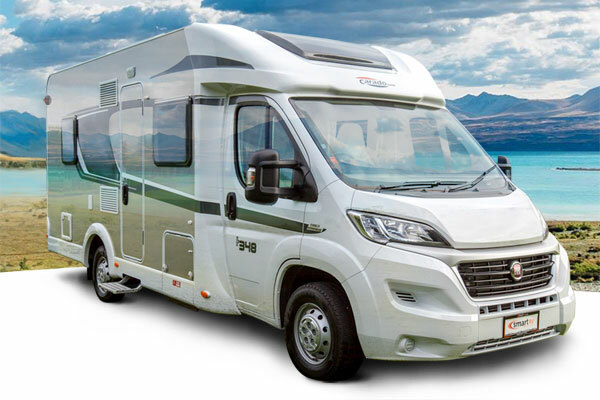 Take an island bed and add more floor space than you'll find in just about any other rental motorhome and you've got the Outback 4. 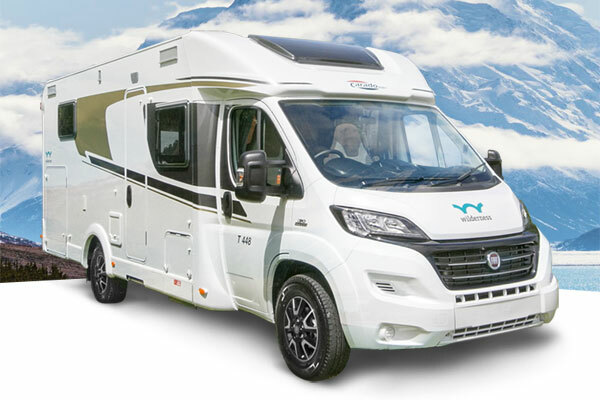 With an island bed in the rear and a double drop down bed upfront, the Cruise 4 ticks all the boxes for comfort and convenience. 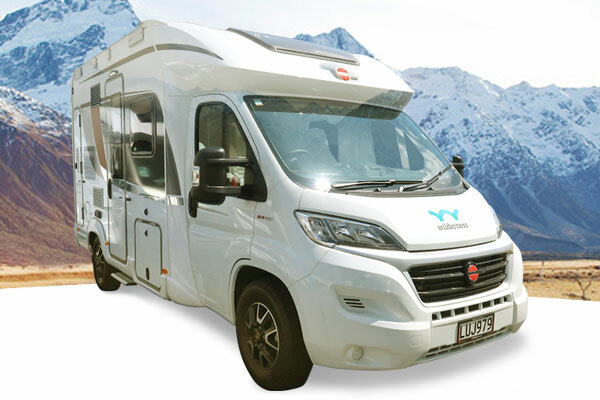 The Ranger 4 is based on the popular configuration of the French bed in the rear and the double drop down bed upfront. 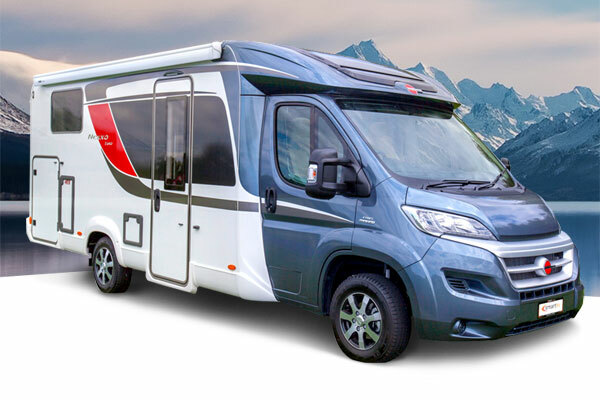 The Helix 2 is a clever compromise between space and drivability. This twin bed plus double bed configuration means that mum and dad share and the siblings get their own bed. 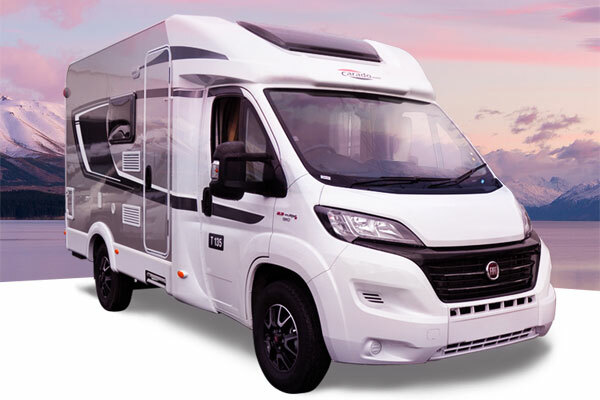 Having a double bed that tucks away into the ceiling cavity makes the Freedom 2 our most spacious motorhome in the compact category. 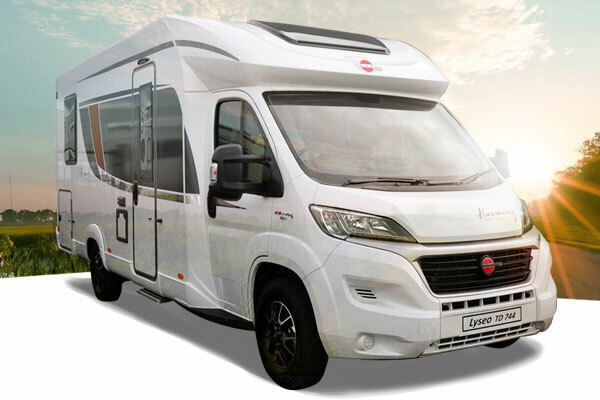 At 7.4m long, the Peak 4 is one of the biggest in our fleet so if space is important to you then look no further. 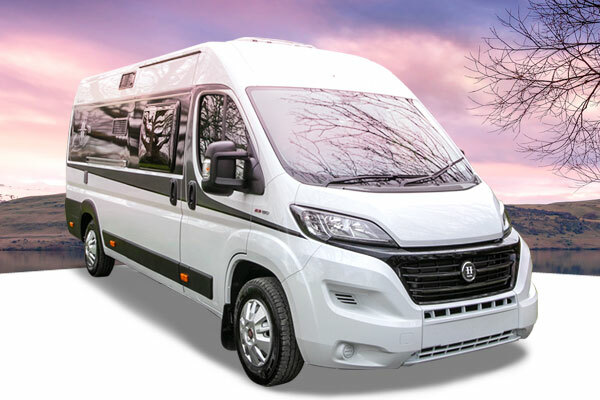 A first on the Wilderness fleet, the Glider 4 is truly a unique motorhome offering plenty of living space throughout.